The Quilliad is excited to announce that, as an addition to our current submission call, we are opening up a poetry contest for this issue. Send us your best ekphrasis (a poem inspired by a piece of art) for the chance to win $50 and inclusion in our upcoming issue. Email your poem to thequilliad@gmail.com with the subject line “Poetry Contest” by Friday, April 4th. The regular submission call goes until March 31st. The Quilliad‘s Kickstarter has received almost double our initial funding goal (with six days to go)! This is exciting news for our staff, but also for our readers–and for our submitters. Our call for submissions will be open to residents of Canada for another week, so send us your poetry, short fiction/flash fiction, and art. For submission guidelines, go to https://thequilliad.wordpress.com/submissions/. First of all, we are insanely excited to announce that The Quilliad has surpassed its initial Kickstarter goal. Thank you so much to everyone who has supported us thus far. 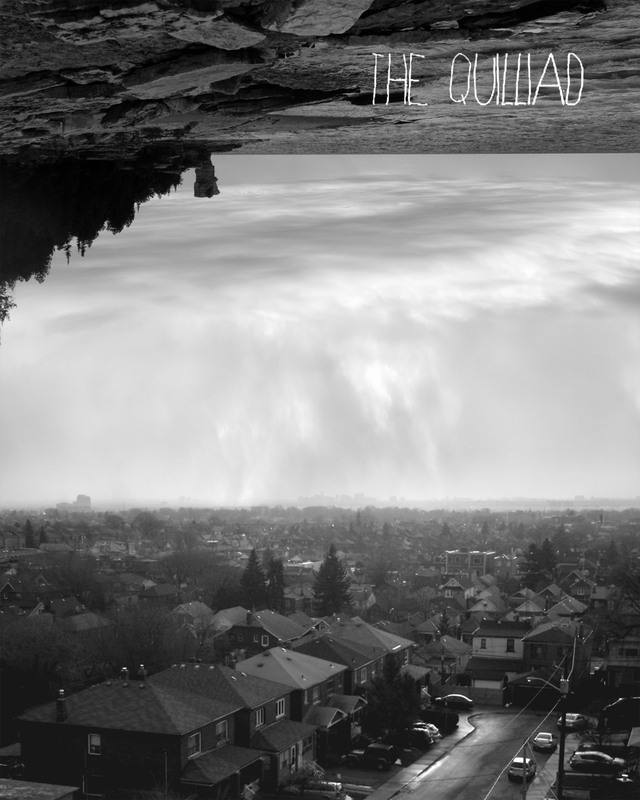 With half a month left to go on the Kickstarter campaign, The Quilliad‘s third issue is looking pretty promising. With that in mind, we’d like to remind everyone that our submission call will be up until March 31st, so if you are a writer or visual artist in Canada, check out our submission guidelines. We are considering poetry, photography, short stories, flash fiction, paintings, illustrations, comic art, and more. We’re excited to be able to say that we have reached 28% 75% of our Kickstarter goal! Thank you so much to those who have supported The Quilliad so far. What we’re trying to do with our Kickstarter is kick everything up a notch. We already pay our contributors (something we’d like to see become more widespread with literary and art journals), but we want to offer more to those to provide us with their creative work. We also want to print this issue in colour, as the theme is “literary and other arts”, and thus this issue will have a lot more images in it than usual. We’d love to thank our staff in more than contributor copies this time as well (their work deserves some kind of compensation too). We also don’t want something for nothing–we’re offering some great rewards, from journal copies to personal poems, for those who contribute to our Kickstarter. Check out The Quilliad‘s Kickstarter for yourself and see what all the fuss is about! Please also share this post so others can find out about us (our submissions call is also out until the end of March). 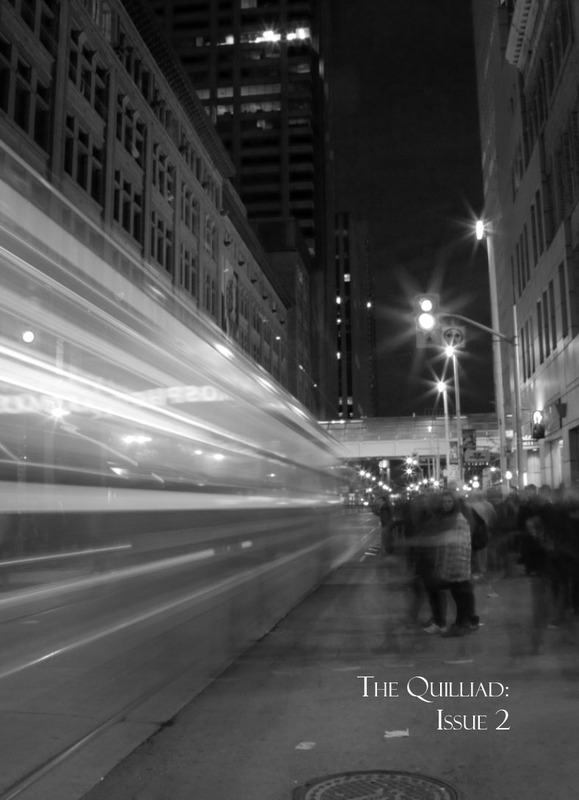 The Quilliad has already received some great responses to our submissions call. Send us your writing or art! For submission details, see our submission’s guide. Also, just a reminder that we have a Kickstarter up until the end of the month, so if you want to support a small press publication that pays its contributors, check it out!